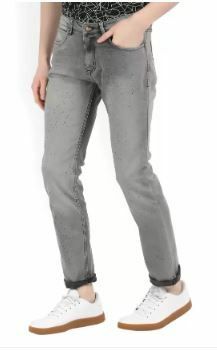 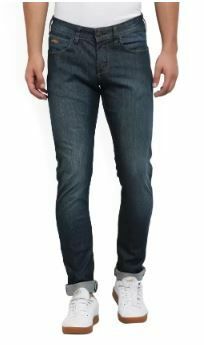 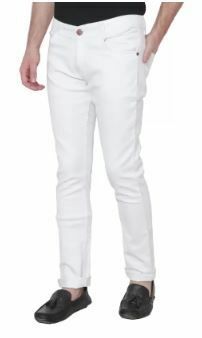 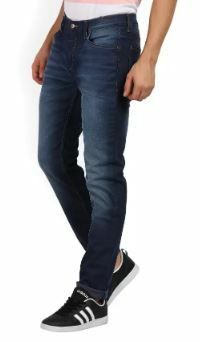 Branded Mens Jeans 60%-90% Off From Rs.200. 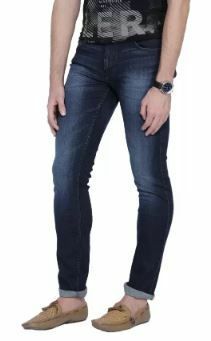 Flipkart Giving Big Discount Offer This Winter Season on Branded Mens Denim Jeans, They Offering Upto 60%-90% Off on People, Lee, John Player, Wrangler And Xee Brands Men Jeans. 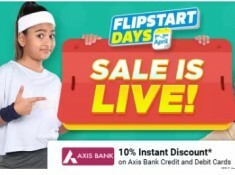 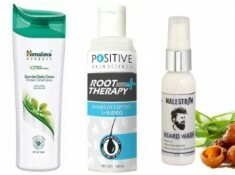 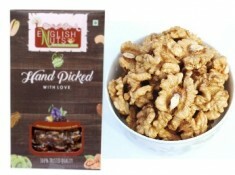 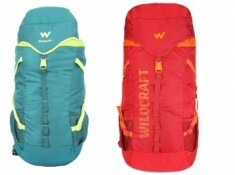 Free Shipping For Flipkart+ Member or After order value of Rs.500 And More.